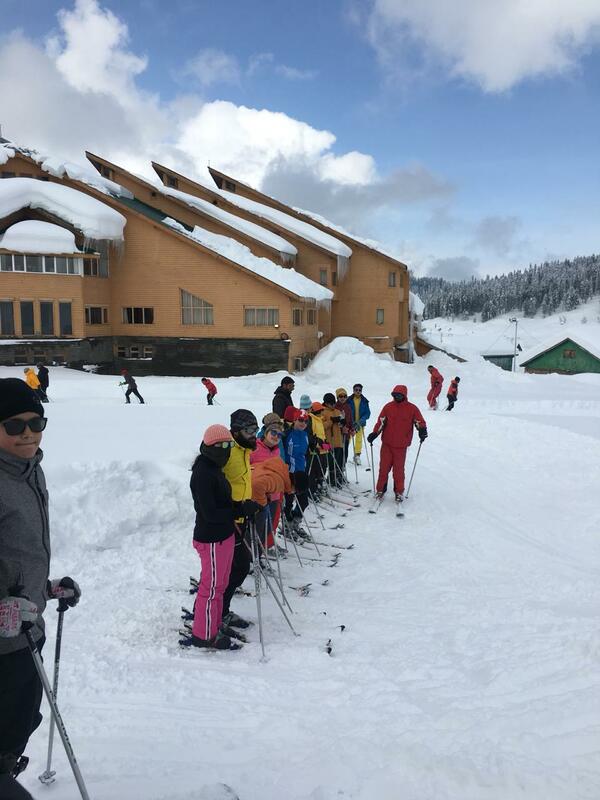 The school organized Skiing training courses for students of Classes 4th to 8th in two batches at Gulmarg in corroboration with ISM Gulmarg. 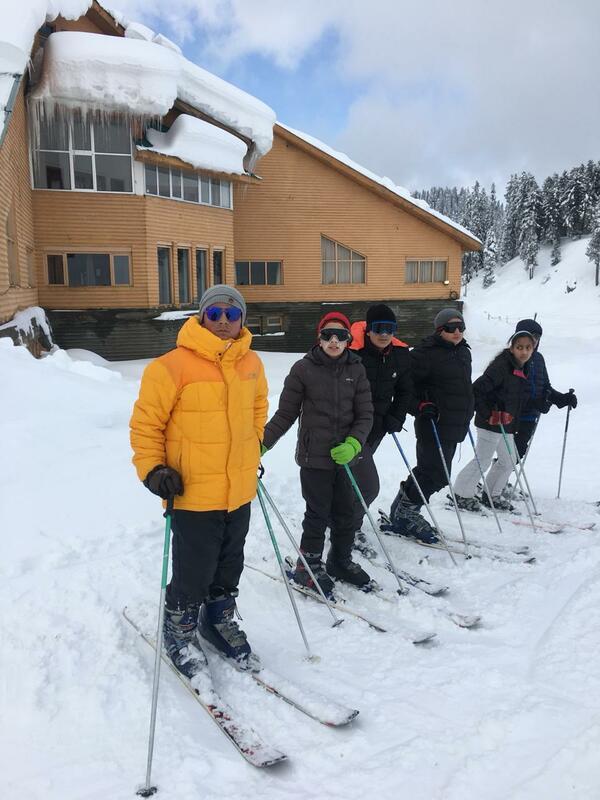 The first camp was held from 20th January – February 2nd. 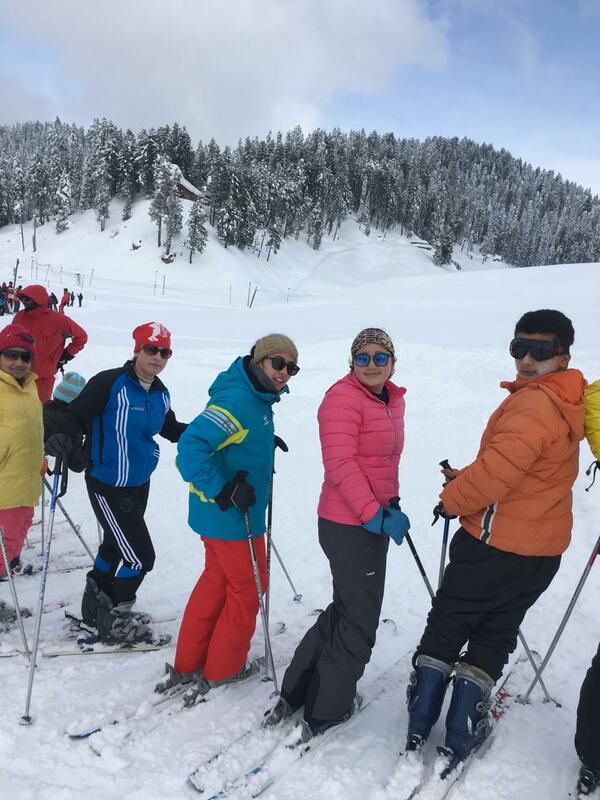 Thirty students participated in the camp which aimed at developing the skiing skills of students, strengthen basic techniques and develop a love for the sport. 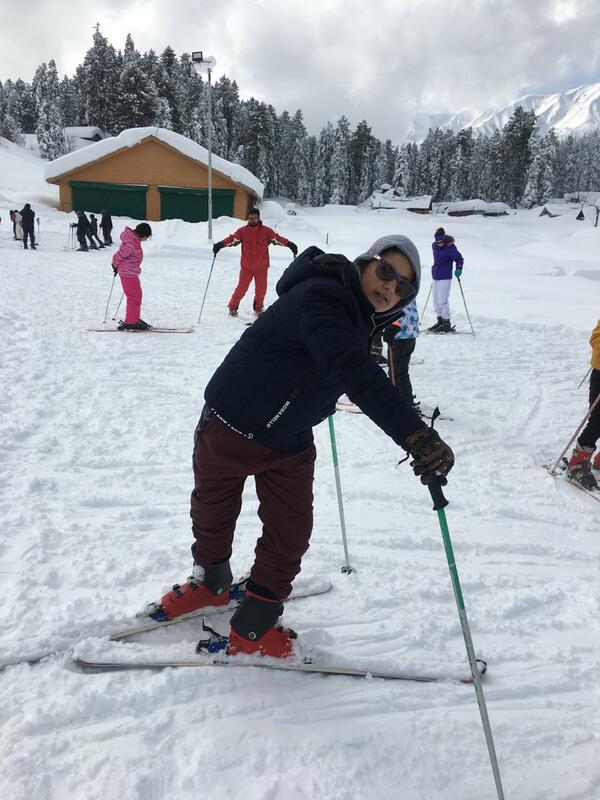 Another camp is being held from 3rd February which is scheduled to end on 16th Feb. 30 students are taking part in the camp. 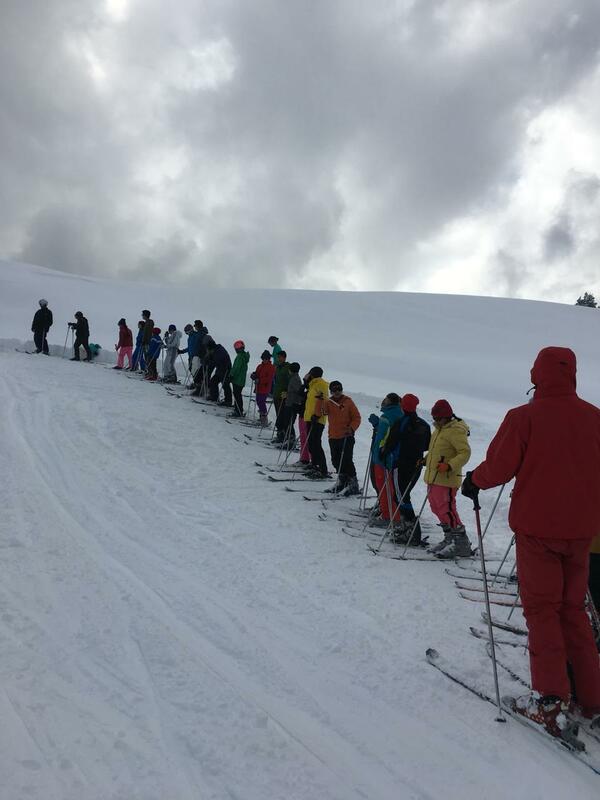 Students are trained according to their skills and expertise under three levels – Basic, Intermediate and Advanced. Our students have performed exceptionally well, and earned several accolades and medals for themselves.